Please note that this collection is NOT a true-type (TTF) or open-type (OTF) file, you will need to open/import each letter individually to form words or monograms. Is there something you are interested in but you just can't find it? Contact Us! We do custom orders, and process them very quickly! When your payment clears with Etsy, the file(s) you purchased will be ready for an immediate download at your convenience. 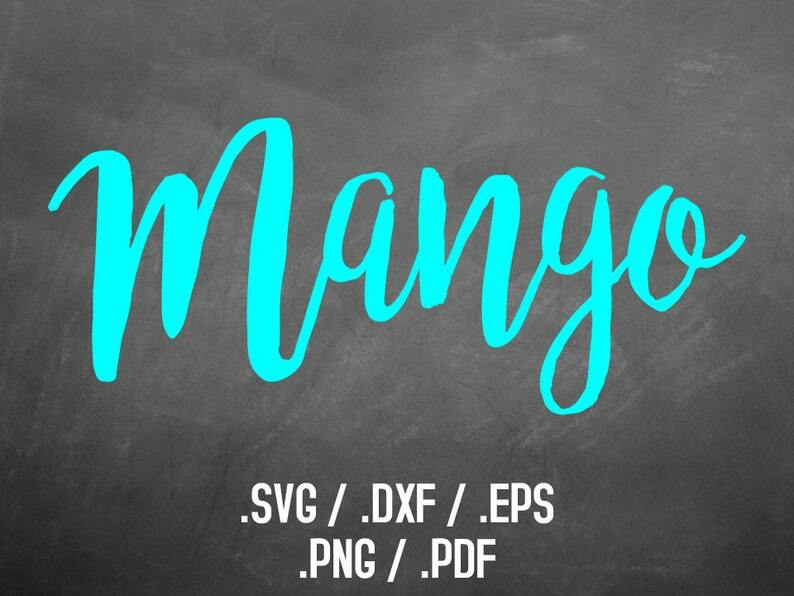 The images that you receive will be a professional and crystal clear, high resolution (300 DPI) PNG images with a transparent background and will contain no watermarks. Your downloads may also be accessed at any time by viewing your Etsy purchases page. You may use this product for personal and commercial items provided they must be a physical item. Any other digital form or alteration is not allowed. Thank you! My new favorite font! Super easy to use! Thank you!